For centuries the people of Ollghum Keep relied on the knights of the Green Order to protect them from the horrors of the haunted wood. Now, as before, a monstrous army marches on their small town. But this time, the Green Order is nowhere to be found. 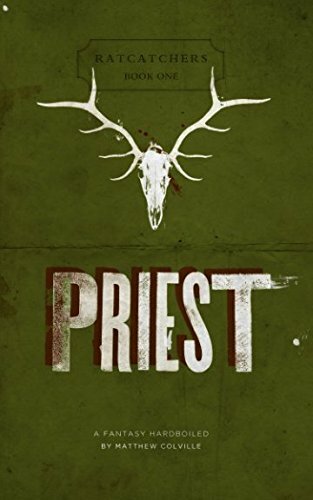 The Bishop sends the priest Heden into the wood, to find out why. Arriving at their secret priory, Heden discovers their commander is dead, the remaining knights paralyzed with despair. They will not act, they will not tell him what happened, and with each hour the monstrous army gets closer to Ollghum Keep. Thousands will die if the priest fails. When the knights start dying one by one, Heden must race to unravel the conspiracy of silence and save the knights from themselves so they can save the people they were sworn to guard.